What Are The Different Fees Paid To Agents Versus Paid To Investors? 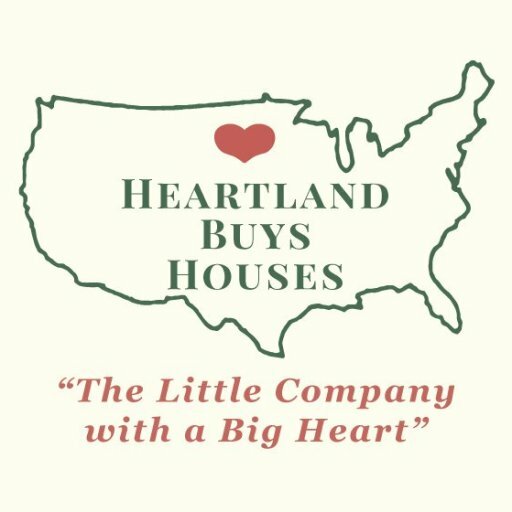 - Heartland Funding Inc.
We’re happy to give you more information about our buying process and to share with you exactly how it all works. Click here and enter your information or pick up the phone and call us at (800)-255-8250.